Seasons are changing and so are your shoes. Say goodbye to sandals, and hello to your boots! 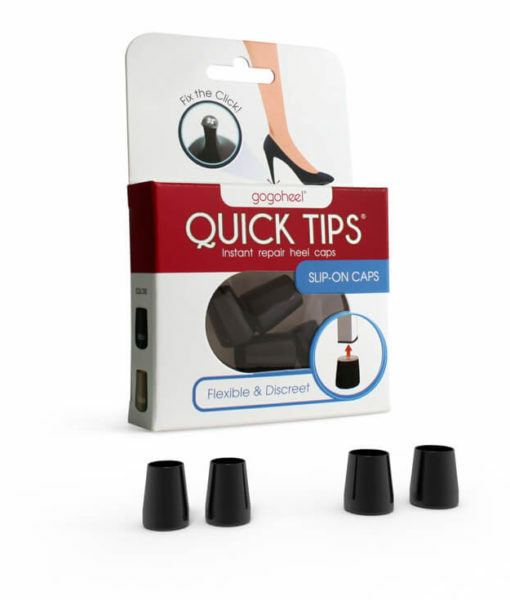 Adjust back into your autumn boots and flats with these ingenious shoe hacks from PureWow. 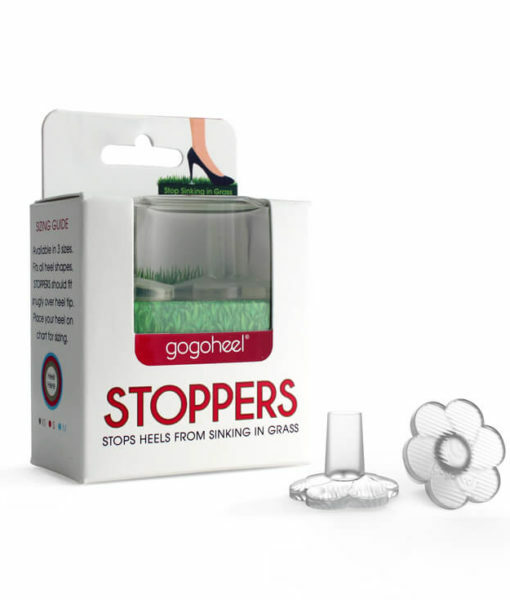 Includes blister-proofing feet, stretching boots, and capping your heel tips with GoGo Heel among other tricks. Read full article. This entry was posted in Press, Shoe Repair and Care, Style. Bookmark the permalink. 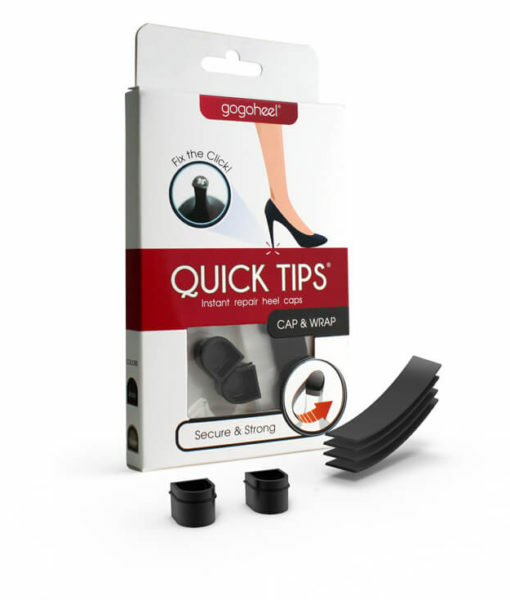 QUICK TIPS now sold at Off Broadway Shoe Warehouse!